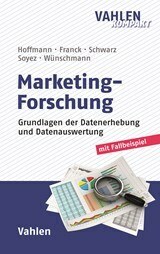 You want to write your master thesis at the Marketing Department? All relevant information for your application can be found here. To which topics can I write my master thesis? Do I have the choice at which Department to write my Master Thesis? Usually, students can decide themselves at which department to write their Master Thesis. As the mentoring capacity is limited, we advise you kindly that we need to make a choice between the candidates. 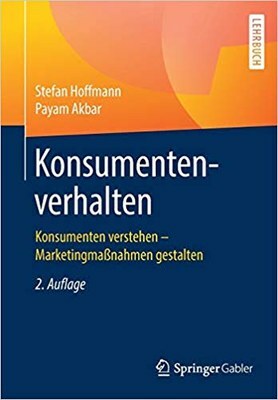 When can I apply for a Master Thesis at the Marketing Department? If you want to write your Master Thesis in the summer semester, please apply within the 1st and 15th January each year. If you want to write your Master Thesis in the winter semester, please apply within the 1st and 15th July each year. Which Documents are Needed for my Application? Why do you want to write your Master Thesis at the Marketing Department? In which research area are you interest the most? Optional: Which own topic do you want to work on within your Master Thesis? Further information regarding our research areas can be found here. When is my application binding? Your application is only then binding, when you receive a positive response by the Marketing Department. Is there a verbal presentation of the Master Thesis? Within three weeks after handing in your Master Thesis a presentation of the thesis will take place in which the students present and discuss the most important content. The duration of this presentation will be approx. 45 minutes, composed of 20 minutes presentation and 25 minutes discussion. Please arrange before handing in your Master Thesis an individual appointment with your supervisor.